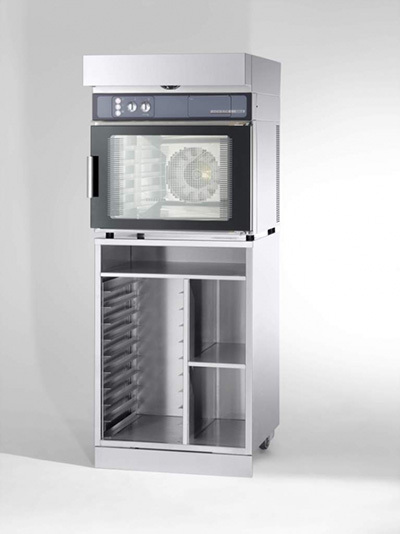 The GALA 40 – Convection Shop baking oven does not only convince through its performance but also its appealing design: The continuous glass front panel with control unit adds a great look and what's more, ensures hygienic handling. 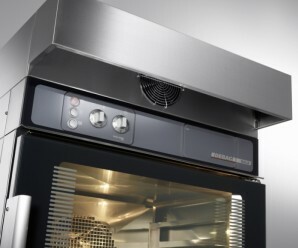 Placing the controls in the upper area of the unit is both ergonomic and creates an effective relationship between baking area and footprint. Its low space requirement allows the GALA 40 to be ideally integrated into system and store furnishings. It withstands even tough continuous use and is marked by its enormous robustness and power at minimum energy requirement. 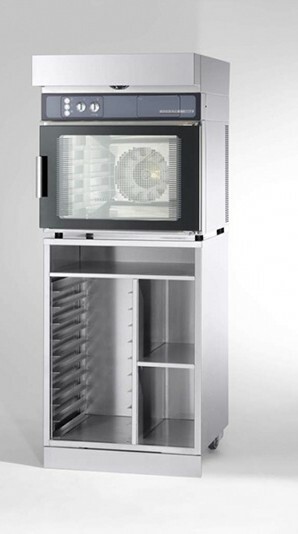 The GALA 40 features the quality standards typical for DEBAG: easy to operate, efficient technology, high reliability. 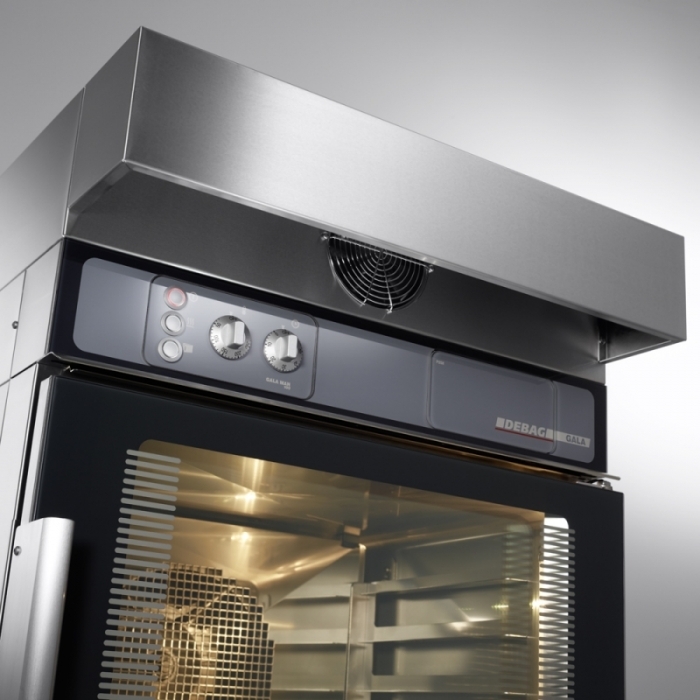 Whether at the baking corner or the store area of your market: Baking becomes an experience with the GALA Shop baking oven when baking while your customers are looking on.